Banking and Real Estate Stocks have been undoubtedly driving the market given its 40% contribution to the total market cap. 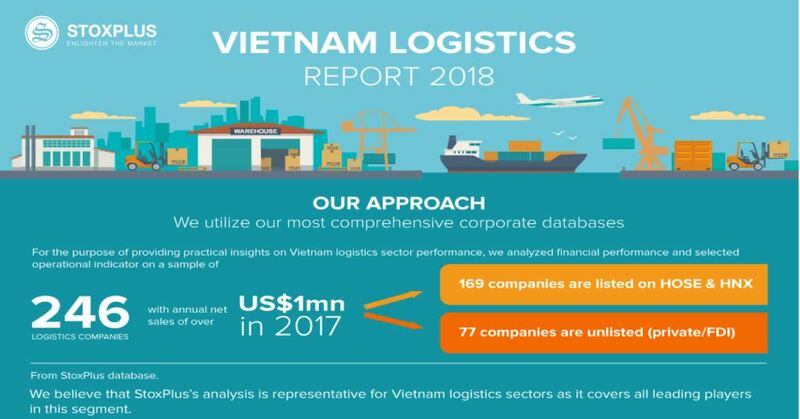 These two groups also attracted a large portion of foreign capital flows into Vietnamese stock market, accounting for 47% and 88% of Daily Trading Value and Total Net Foreign Trading Value, respectively from the beginning of 2018 to date. For any investors and traders, forming an investment or trading view toward the end of this year 2018 and beyond, it will be largely depending on how these two sectors will be heading to and what are the main driving factors. . While macroeconomic indicators are still expected in upticks in coming quarters by market consensus, there have been meaningful questions raised. For example, it is the earnings performance expected in 2H2018 and beyond for banking sector and the credit growth capped at 17% and the tightening credit for real estates under Circular 19 by SBV recently, amongst many others. 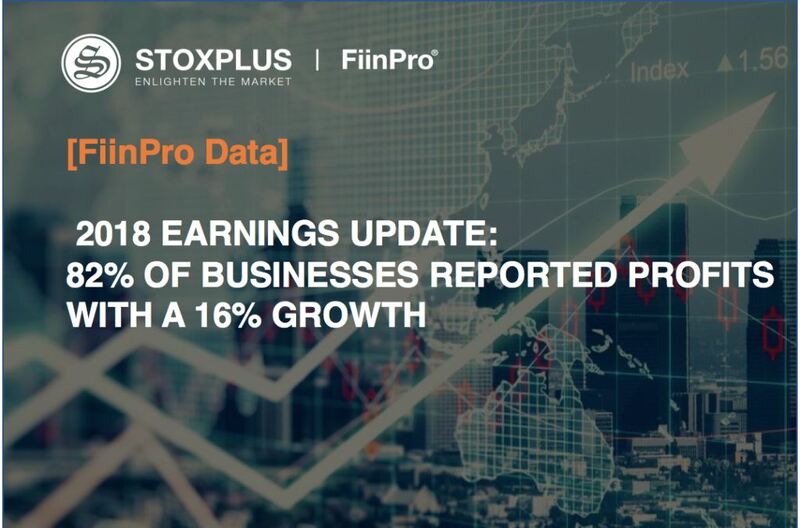 In this context and as scheduled seminars for our customers of StoxPlus, FiinPro Talk #7 is designed to address this topic. 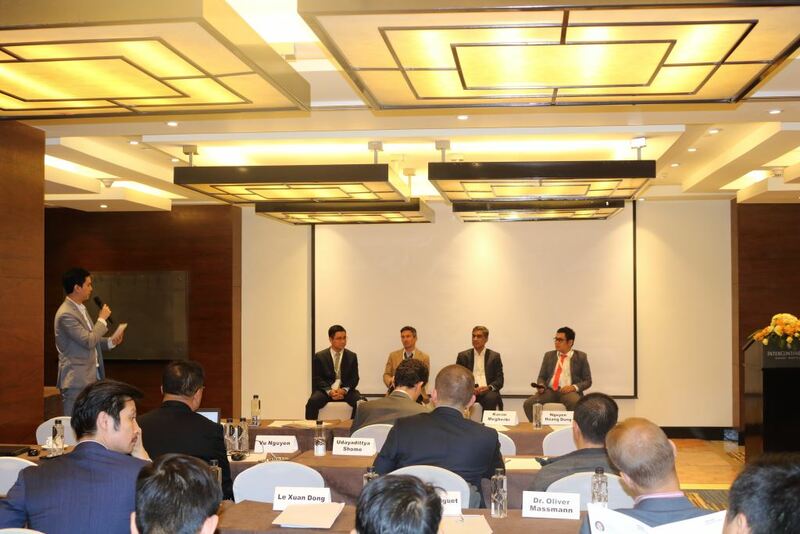 We are graceful to have speakers as thought leaders from fund manager Mr. Dao Phuc Tuong from APS Asset Management; Mr. Troy Griffiths, Deputy Managing Director, Savills Vietnam; and a representative from policy makers Mr Nguyen Tu Anh, Deputy General Director, Monetary Policy Department of SBV. We believe this is the best possible speaker composition for view exchanges and discussion with audience. Mr. Tuong has more than 20 years of experience in banking, consultancy management, investment. He recognized and research many accountant tactics in Vietnamese and regional companies. Currently, he is an Investment Manager at APS Asset Management managing US$ 3.1 bil. In Singapore. Mr. Tuong holds a Master of Finance degree from the University of New South Wales (Australia) and is a Singapore CFA Chartered Holder (CFA). Mr. Troy has in-excess of 25 years property experience across all asset classes having previously practiced in Australia, New Zealand and the Pacific. He has a valuation background and specializes in Strategic Property Consultancy particularly favoring Development Advisory. He has advised most major developers in public and private practice in Australia, varying from Airport acquisitions and infrastructure development through to major long term urban renewal programs. Troy has held Director level positions at several of Australia’s leading property firms, both independent and agency based. 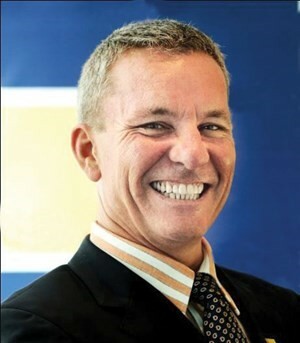 He has been an active member as a lecturer, mentor and committee member for many industry representative groups and institutions, including the Australian Property Institute, Property Council of Australia and the Urban Development Institute. Troy is responsible for all Advisory Services throughout Vietnam and the region including Research, Valuation and Consulting. He has advised most major local and foreign investors in the Region property market. Mr. Nguyen Tu Anh is Deputy Director General of Monetary Policy Department, State Bank of Vietnam. 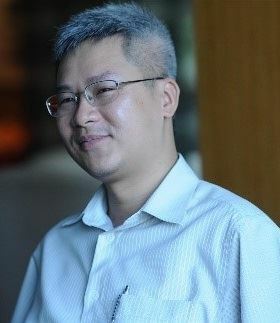 He was a senior researcher at Central Institute for Economic Management (Hanoi, Vietnam), and Director of Department Macroeconomic Policy. Dr. Tu Anh obtained his PhD in Economics from Paris School of Economics (Paris 1 University, France), M.A. in Economic Theory and Econometrics from Midi-Pyrénée School of Economics, Université Toulouse 1 (Toulouse, France), M.A. of Development Economics from Institute of Social Studies (The Hague, the Netherlands) & National Economics University (Hanoi, Vietnam). Mr. Tu Anh is in-charge of economic researches for building and coordinating monetary policy in the State Bank of Vietnam and with other agencies. 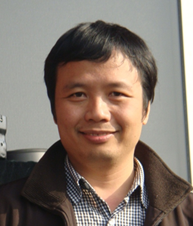 Academically, Mr. Tu Anh has published extensively in local and international academic journals including Journal of Economic Theory, Journal of Mathematical of Population Studies. He has been serving as a leader and/or key member of various Vietnamese government’s consultancy & research projects on monetary and macro-economic policies, including master plan for restructuring the economy in period 2013-2020. Mr. Thuan is Chairman and CEO of StoxPlus. He is a specialist in the fields of financial advisory services, financial due diligence, corporate valuation and investment management. 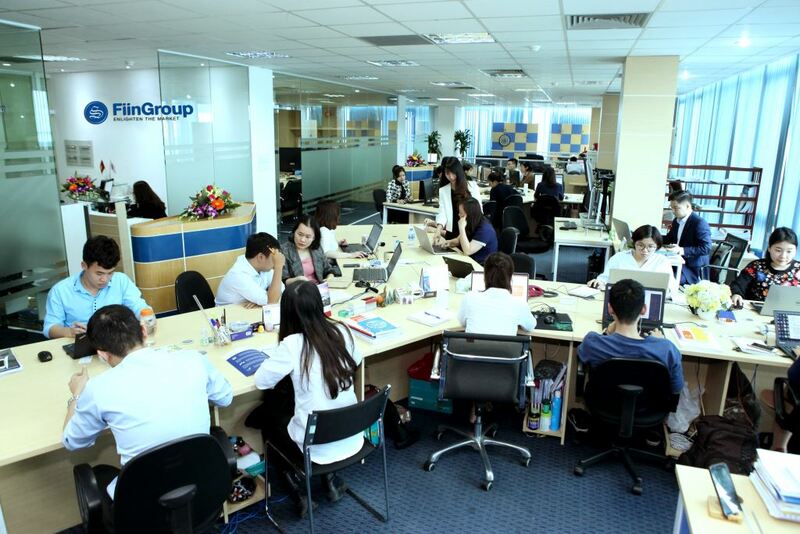 He has been devoting his life to the creation of innovative financial data and analytics platforms and services for Vietnam market since 2009. Before founding StoxPlus, he was an investment analyst at Vietnam Holding Asset Management with AUM of US$150mn from 2007-2008. Previously, he worked as a manager at Assurance Services and then Transaction Services of PwC (Sydney and Vietnam) from 1998-2008. Mr. Thuan holds a Master of Banking and Finance degree from the University of New South Wales (Australia) and is a UK Fellow Chartered Certified Accountant (FCCA). 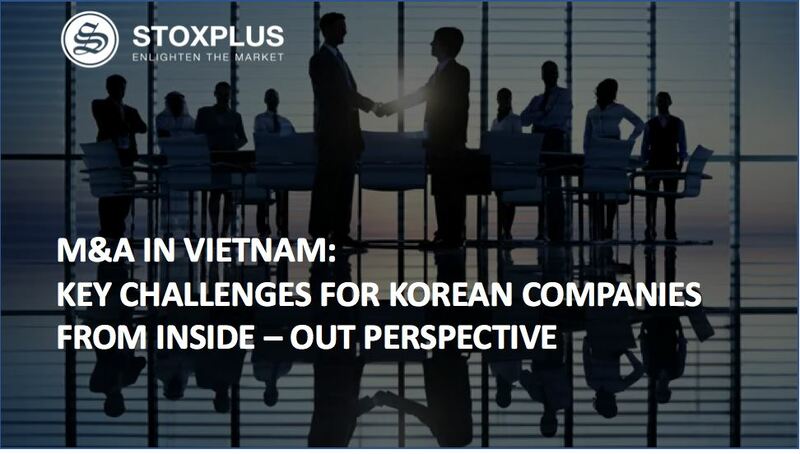 There will be approximately 150 participants from local and foreign investment firms, banks and financial institutions operating in Vietnam attending this Event. Presentation: “Vietnam Real Estates - Where the Market is Heading to?" 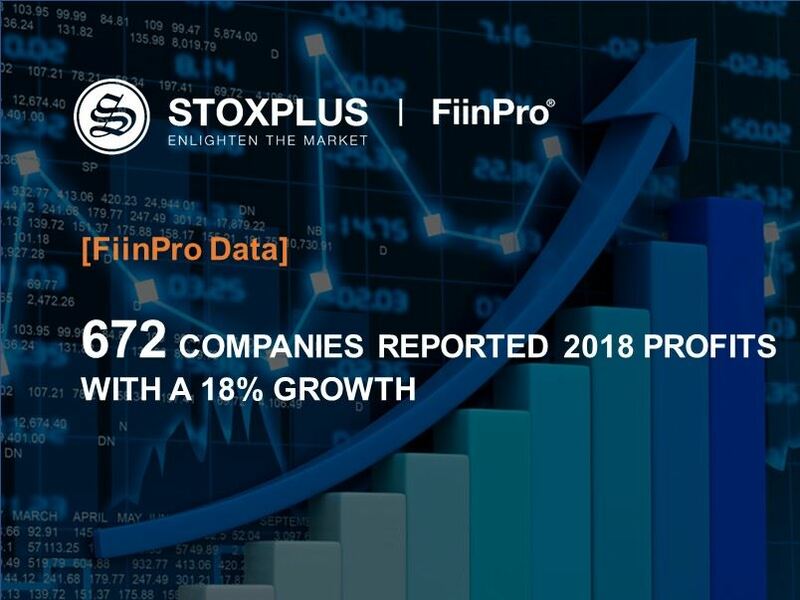 StoxPlus is very pleased to welcome you and look forward to receiving your cooperation for FiinPro Talk to be held successfully. 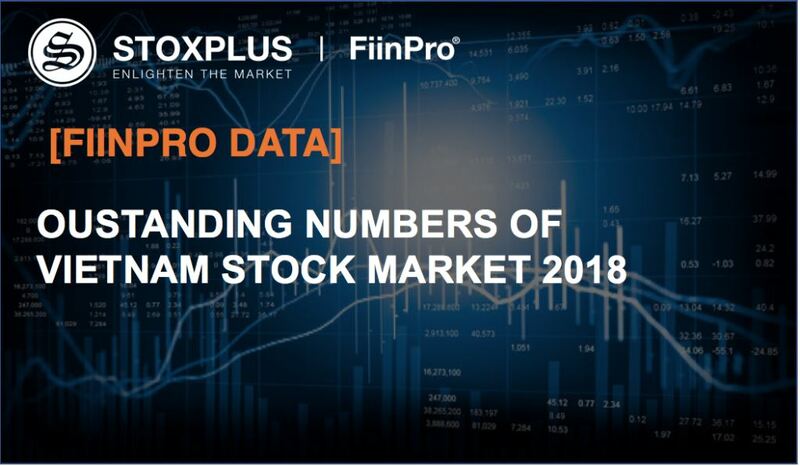 FiinPro Talk is a series of workshops organized by StoxPlus to create a sharing channel on highlight topics, which should give attendees in-depth information of market, to forming new investment idea or protecting recent assets. There is also an opportunity for networking with financial experts. For more information, please check it out at FiinPro Talk #7 at link http://fiinpro.com/FiinProTalk7 and follow our upcoming FiinPro Talk organized by StoxPlus at http://fiinpro.com/Events.